Coming from a city like Houston, Tx I’m used to noise. I live by a railroad track, the dogs barking, police sirens. Noise stops becoming noise and simply becomes a part of everyday life. Noise will never be the same to me though. I can’t sleep so I’m sitting on the 7th floor of my hotel balcony listening to the Atlantic Ocean crash against the shores. I ate dinner tonight at this restaurant right off the beach. I was literally the only person on the patio. The only person at the restaurant. Twenty feet away from me the waves crashed over a bunch of rocks. I thought to myself, “How do people get used to such beauty.” I had a meal of stuffed plantains with shrimp and beans and rice. I noticed two things quickly. Every meal comes with beans and rice and bananas and vegetables. After dinner tonight I changed and just walked for almost an hour. Careful not to get lost and taking my watch off and putting it in my pocket I wanted to just feel the city. There are no stray dogs though almost every other person I saw walking has one. Iguanas that are maybe 4-6 feet long walk around as though they don’t have a worry in the world. The bars are beautiful, almost all of them have some sort of view of the ocean. I’m 32 and I’ve never ridden public transportation. 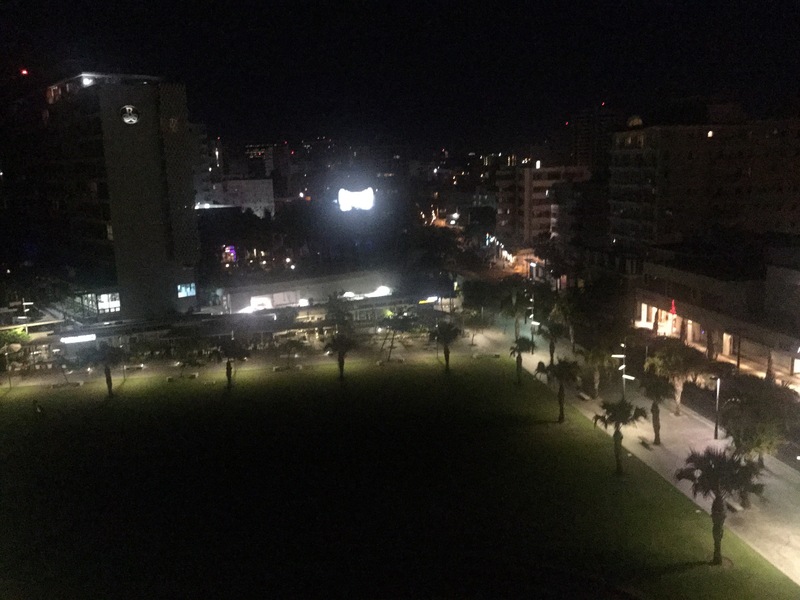 But paying 20 dollars every time I hop in a cab isn’t the most cost efficient way of traveling so tomorrow I’m hoping on a bus to Old San Juan. Sitting on this beautiful beach or by the perfect pool drinking mojito’s all day is appealing but culture and adventure await me! I feel like a child on Christmas Eve. Castles and Forts on the beach, 800 year old museums. I guess it would be cool to downplay my excitement but why front? I’ve never flew standby before so this morning I felt like I was waiting on a lottery as I watched the woman at the airport counter to see if she would call my name. It was the scariest feeling ever not having any control. And then rushing through the airport in Miami getting to my connecting flight with 2 minutes left. Sitting on the plane next to a black man from Pittsburgh, Pennsylvania that has lived in Puerto Rico for 20 years. Talking his ear off, asking question after question. I’m not in my comfort zone and earlier that bothered me. But as the day has worn on I’ve found myself embracing it. My girlfriend is here working so our time together will be spent to evenings and maybe a lunch or waterfall if we can fit it in. I’m proud of her so it doesn’t bother me. What would bother me is if I didn’t challenge myself to do these amazing things on my on! Anyway. Today is only the first day and I’m already running my mouth. 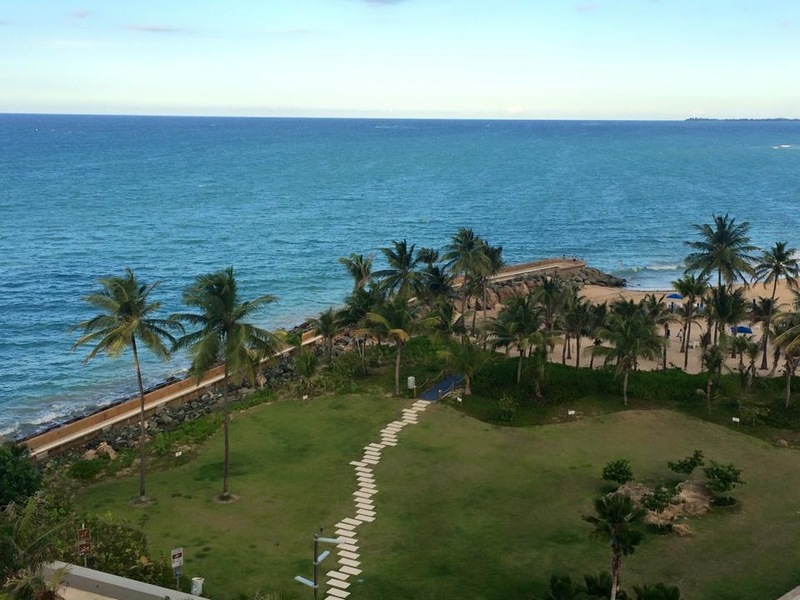 I have two more nights to chat with you all from my balcony in San Juan.